The Yoga Room now offers private sessions for individuals or groups of students who are interested in beginning a yoga practice or interested in making refinements to their current practice. Learn the basics by yourself or with a group of your friends. Michele, Missy and Kim are experienced, highly trained certified teachers with Yoga Alliance and are happy to serve by appointment. To schedule your personalized yoga class, please choose your teacher and contact her directly by email. Private sessions will be booked with the studio, as time allows, around regular weekly class times. For more information about each of our teachers…Click Here! Pricing Options are Available Here! 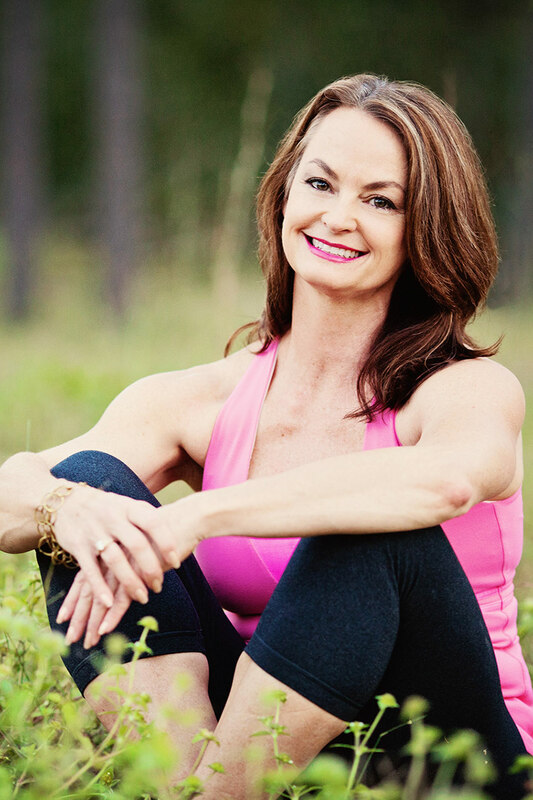 A native Mississippian, Tammy is the owner of The Yoga Room in Hattiesburg. Since 2001, Tammy has been studying, teaching & living yoga. Are you ready to join our community or participate in a particular class? Begin here!